SKINNER TRANSFER CORP. Founded in 1932 by Earl R. Skinner. He began by delivering his farm neighbors milk to the local creamery. This led to transporting their cattle using straight trucks to local buyers and later expanded to the Madison and Milwaukee markets. 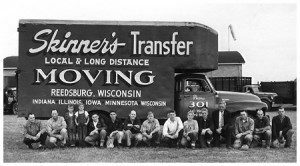 In 1945 the business expanded with the purchase of two small local trucking companies which gave Earl Interstate and Intrastate authority and his first semi-tractor (gas) and semi-trailer. 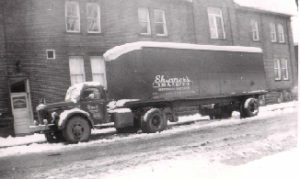 Skinner Transfer then expanded to flatbed to hauling of lumber to and from the mills in Wisconsin. 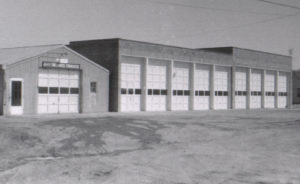 The first terminal was erected in 1948 and added onto in 1958. In 1960, Earl and his two sons William and Richard formed a full service leasing company for private manufacturers to transport their own products to their customers with their own drivers. Earl passed away in 1970. 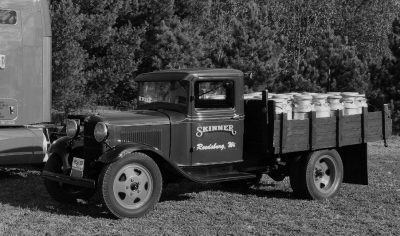 William and Richard purchased the company from his estate and formed Skinner Transfer Corp. William became President and CEO. By this time, the company was much diversified with many kinds of trailers; dry and refrigerated vans, flatbeds, drop decks, grain, semi-dumps, petroleum and pneumatic tankers. 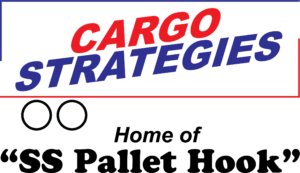 tablished and in 2003 a freight brokerage was started. After the passing of William Skinner in 1994, Evelyn Skinner became President. In 2008, Evelyn became CEO and passed on the Presidency to her son Steven who now manages the company.
" Working as a team, Skinner Transfer Corp. excels as a safe and productive company that every team member can be proud of and every customer can count on"